With over 33 years of experience, our plumbers are the best in the business! 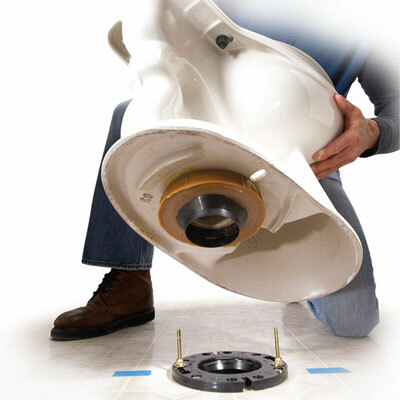 Lightfoot Plumbing offers clean-cut and professional plumbers to serve you night and day. We can fix anything from a dripping faucet to a slab leak. We are Weatherford’s and the greater Fort Worth area’s full service plumbing company, providing fast, reliable and guaranteed service for residential and commercial properties.